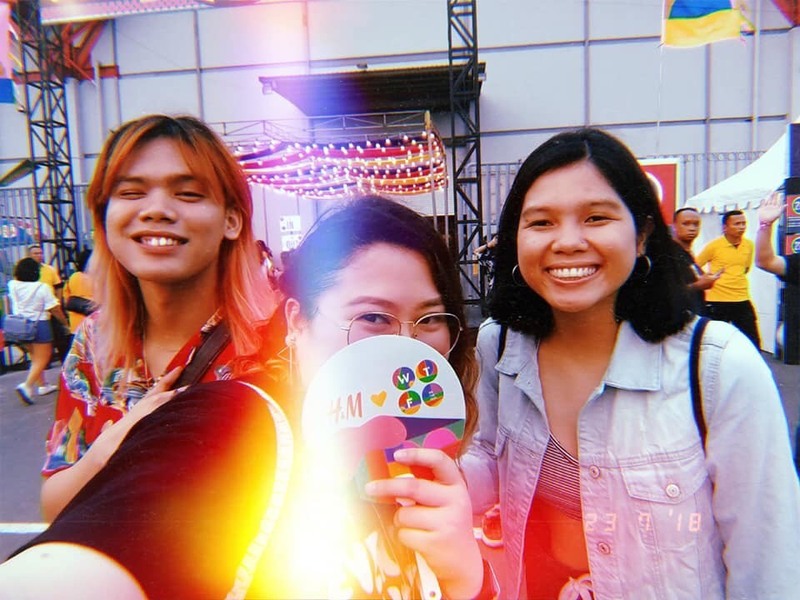 Listed on Bandwagon as one of the regional festivals to check out this year, Jakarta's We The Fest has become a popular choice for Filipino festival-goers. 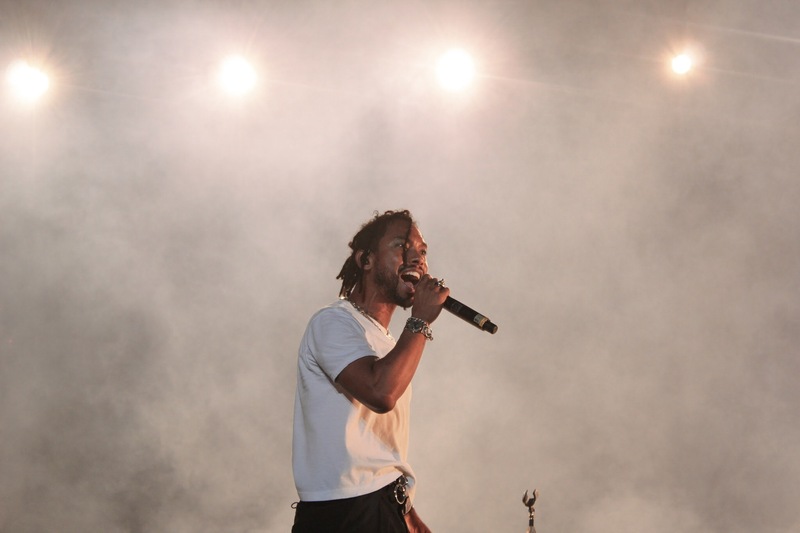 A 3.5 hour flight from the Philippines, a solid three-day lineup featuring the likes of Lorde, Alt-J, Albert Hammond Jr., James Bay, SZA, and Vince Staples, and dozens of offstage activities (plus group bundles and hotel packages), the festival has offered Filipino fans an affordable overseas festival experience. 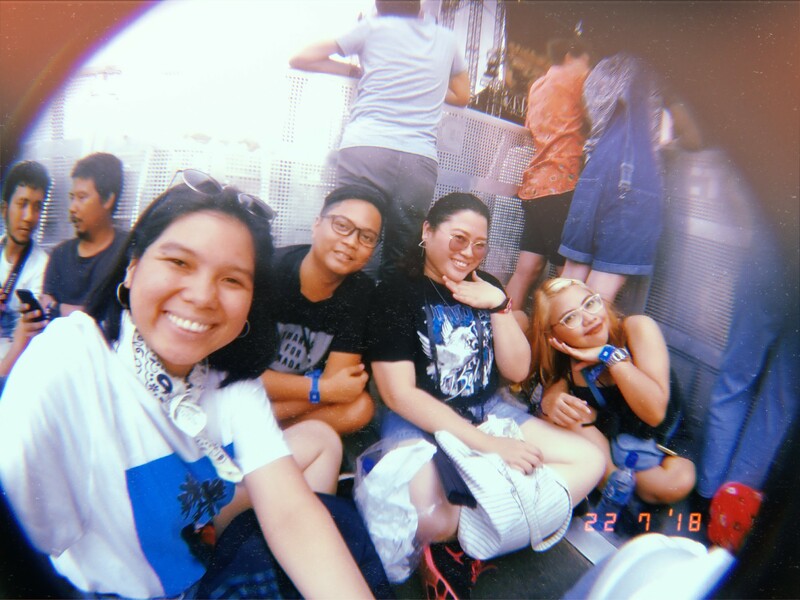 We speak to a group of Filipino festival-goers (from across the Philippine islands) about their festival adventures, friends they've made on the road to WTF, and their favourite WTF moments. Who did you go to the festival with? Supposedly alone at first, but met friends who will be watching along the way too! 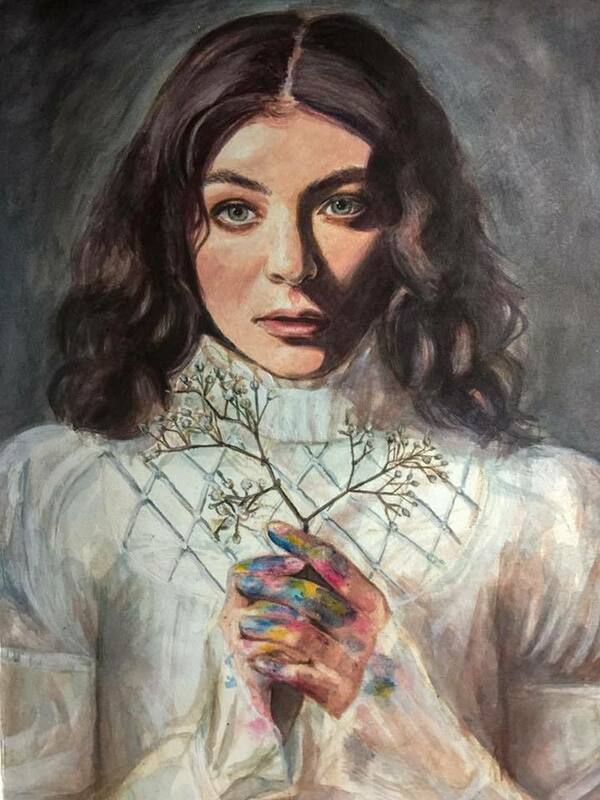 Road to WTF: I got the news that Lorde will come to Asia to headline We The Fest and I fixated on it for weeks! I immediately booked plane tickets, and when I found out that one of my friends is going to Indonesia too, I gave her money to buy me a ticket. This was around February, and I’ve been excited ever since! It was my first time to fly out overseas and I’ve been anxious like hell, but absolutely thrilled to see my muse. It was such a big bonus to find out that SZA will be joining the lineup too. I felt like I’ve hit the jackpot there. And I quite like some of the acts, too, like James Bay, The NBHD, HONNE and Alt-J! Who did you go to the festival with? Friends! Road to WTF: I've been wanting to go to We The Fest since their first one, but never got the chance to till this year. 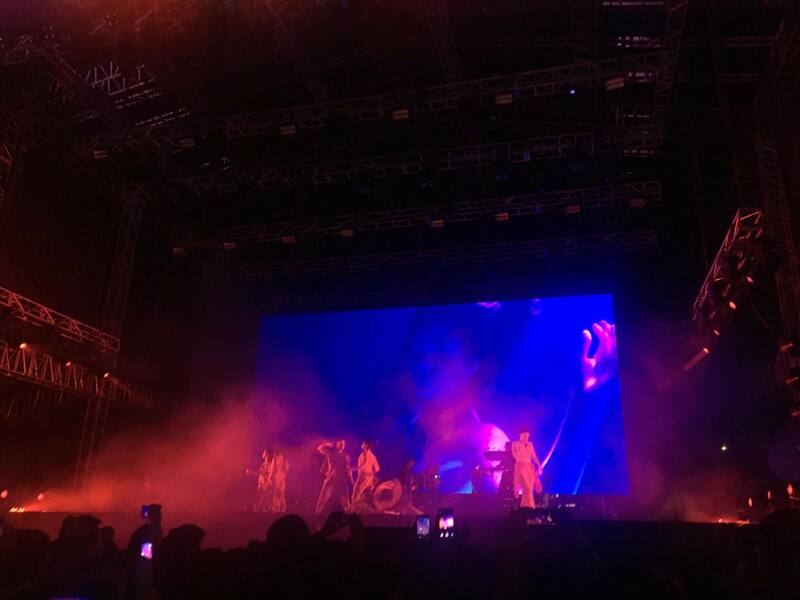 A friend of mine was very convincing [sic] that we go to Jakarta to see Lorde because of how city-girl friendly the venue was and it did not disappoint! My friend and I booked their travel package in early April. 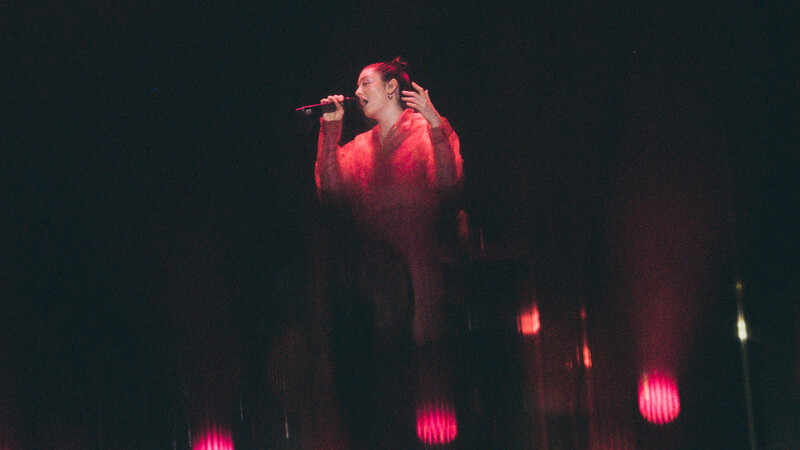 WTF Moment: Singing along to Lorde during 'Ribs' and 'Liability', and seeing her cry with us! Road to WTF: I’ve learned of We The Fest last year, but can’t make time off work then. I’ve decided to watch more music festivals overseas this year and it so happened their latest edition has some of my ultimate favourites: I went specifically for Vince Staples, Miguel, and SZA, which turned out to be performing at the same night. We actually just made arrangements a month before (we are very lousy when it comes to fixing trip itineraries) but it all turned out to be great (we winged it again). WTF Moment: Easy: Aside from going absolutely bonkers on Day 3 for the artists I was looking most forward to, I got the only copy of Vince Staples’ setlist and Miguel smiled and waved at me a couple of times (even a lil wave goodbye) and then after his set, someone approached me all of a sudden and gave me a neat copy of his setlist. I hummed Aretha Franklin after that and got a bit distracted before SZA’s gorgeous set. Coupled with being converted to an Albert Hammond, Jr. and Lorde fan, that surprisingly sweet gesture definitely ranked as one of my top three music fest experiences of all time. Who did you go to the festival with? Each other! Road to WTF: We all love attending concerts back home. We often talk about catching shows abroad, but it's hard to get our schedules to match. Then we got wind of WTF's killer lineup a couple of months ago - and with Lorde in the mix, we knew we absolutely had to go! It was to be our first trip abroad together, too, so we were extra excited! Road to WTF: The truth is that I originally was supposed to go to Fuji Rock somewhere North of Tokyo, Japan, but circumstances won’t pull through. 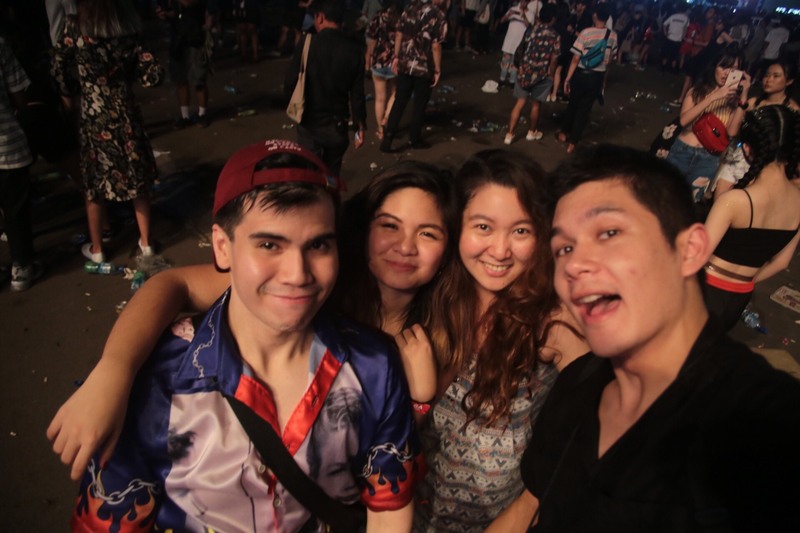 However, the second lineup announcement with Lorde had won me over, so it was a last minute decision to book a ticket to Jakarta instead and join my friends who had already bought WTF tickets. Also: it was my first time in Indonesia, and the road was paved with Nasi Lemak and bops. Also: Lorde, a Scorpio, telling the guys in the Another Stage to basically shut up. “They don’t realize that this is the Talk About Your Feelings Show. This is the Get Emotional show… We can sing louder than them. I’m sure they’re very nice,” she said, and what a big mood. Road to WTF: I first found out about We The Fest last year, through Twitter, when one of my mutuals retweeted the full lineup. I brushed it off since it was in Jakarta and that time I was in the US to attend my sister’s wedding. A full year has passed, and an article came up that Lorde and Alt-J, two of my favourite artists, would be headlining We The Fest 2018. Them being rare touring in South East Asia, I decided to give the festival a go. It was then that I found out that they where just [part of] the phase 1 lineup announcement and two more announcements would come out. Running through the analytics, the cost of the ticket ride to Jakarta, hotel accommodations and the like, is a huge amount of money, but in truth, almost equates to a VIP ticket in a single Manila show. I immediately bought early bird tickets the moment it was available. WTF Moment: Before any music festival, I try listening to one or two songs of underground artists performing. We were walking around the grounds and met Indah Wisnuwardhana and Angga Puradiredja, of local band Maliq & D’Essentials. We The Fest is an annual music and arts festival in Jakarta, Indonesia by Ismaya Live.